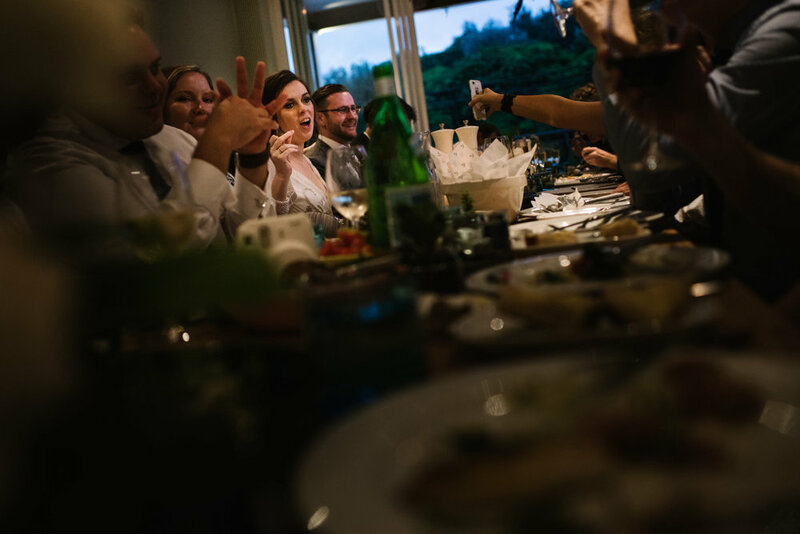 We have photographed over a hundred weddings in our time as wedding photographers, and some of the most beautiful images that we’ve captured have been at weddings in the Northern Beaches. 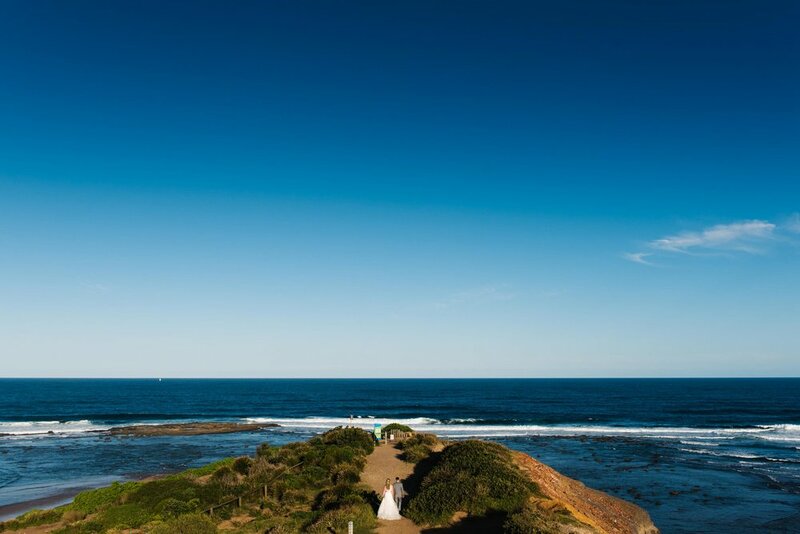 We may be biased, as we’re now locals to the area, but we truly love the variety of photographs that we can offer to our Northern Beaches brides and grooms (or brides and brides, grooms and grooms ;). The beaches themselves offer quite striking differences - Little Manly Beach offers calm waters and harbour views; Turimetta and Shelly Beaches have beautiful, textured rock walls flanking them; Long Reef and Mona Vale headland and Whale Beach offer amazing and vast ocean views. Inland there are other beautiful options to explore, with dense forests filled with gums and native bushland. 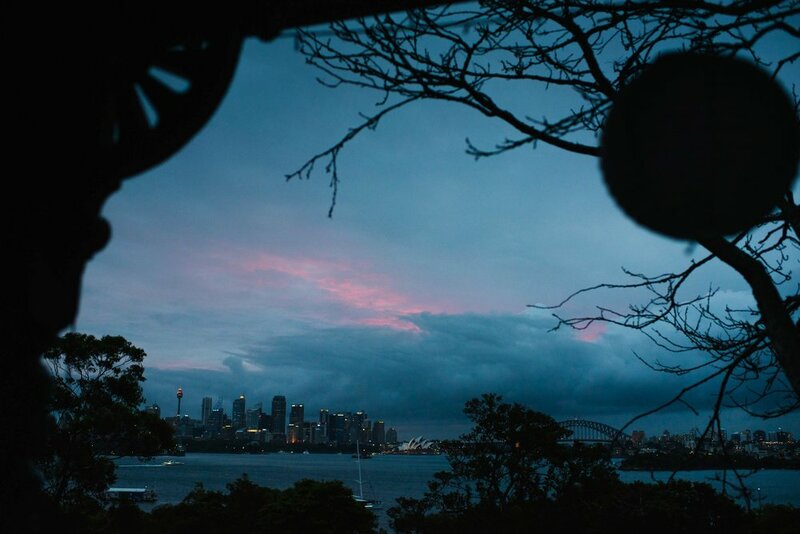 There are some fantastic locations that combine both of these settings, such as Whale Beach or Palm Beach with the surrounding bushland, or even the more urban Balmoral beach with it's pretty water views and nearby bushy Lawry Plunkett Reserve. 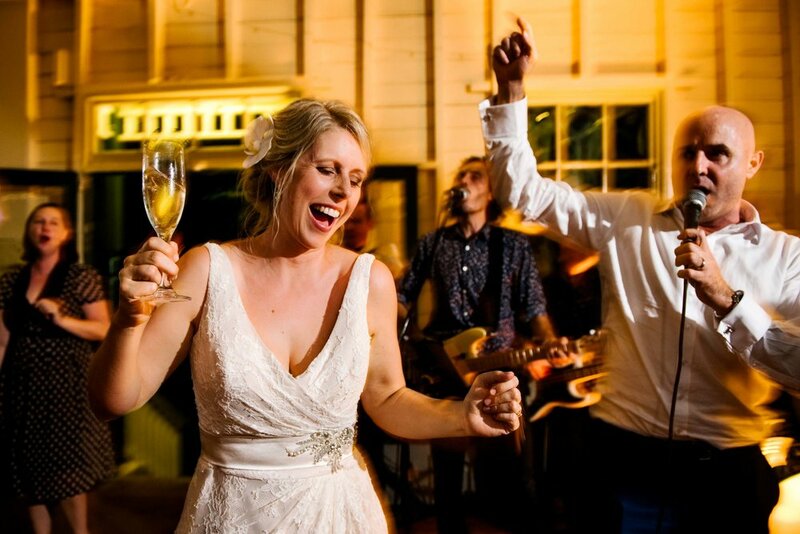 Another thing we love about photographing weddings in the Northern Beaches is the wonderful couples we meet. We find them to be relaxed, fun, easygoing and happy to explore the natural surrounds for their wedding portraits. 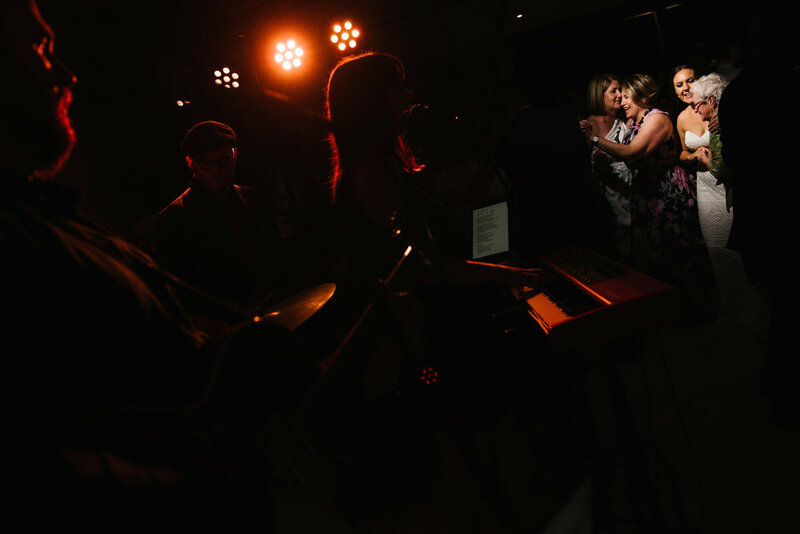 They also know how to throw amazing receptions and crazy dance parties! Maybe it’s the fresh ocean air, but the guests definitely know how to let loose! 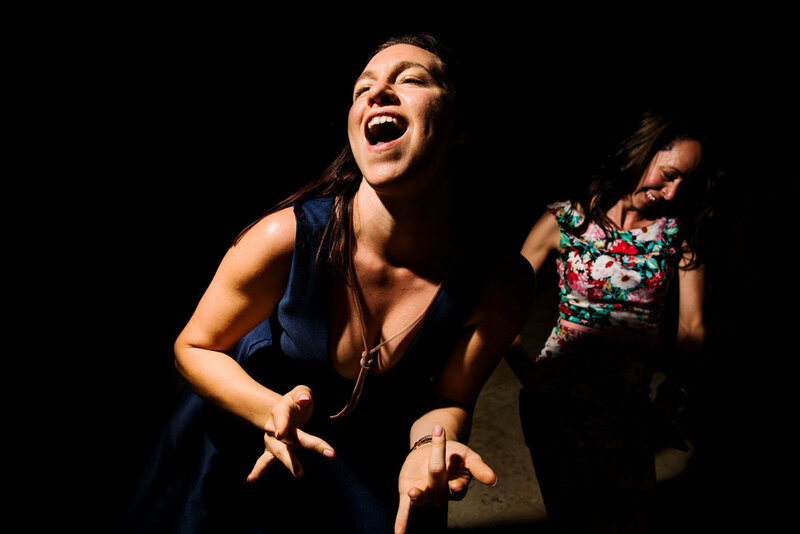 Some of the most hilarious, silly and fun dance floor antics have been photographed at our Northern Beaches weddings. 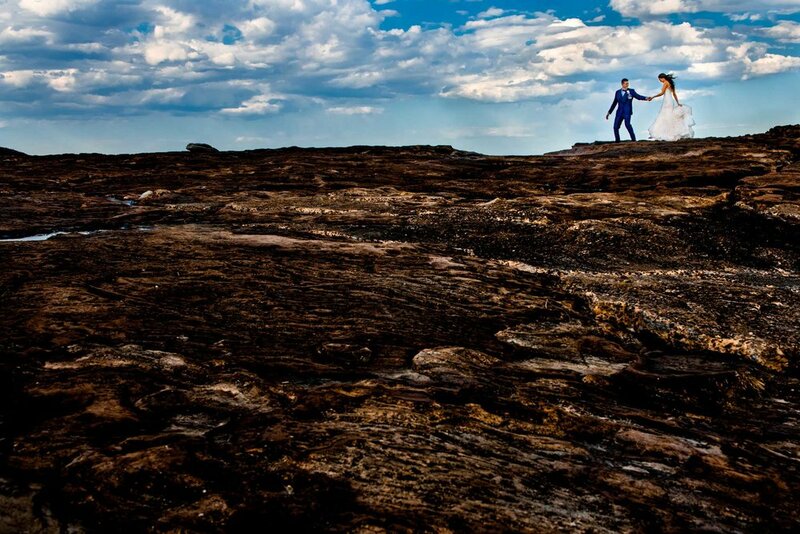 Are you getting married on the Northern Beaches? We'd love to hear from you and learn all about your plans. 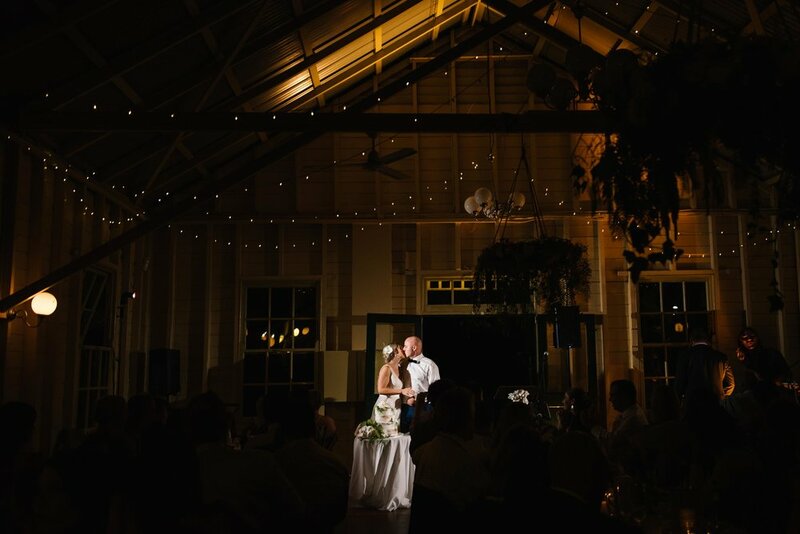 As Northern Beaches locals and wedding photography experts, we can offer lots of suggestions on where to capture the best portraits on your wedding day and mention some interesting venues you might not have thought of. Would you like to see more weddings and engagement sessions that we've photographed on the Northern Beaches? Here are some suggestions for you!